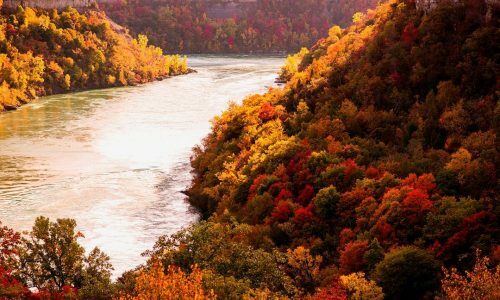 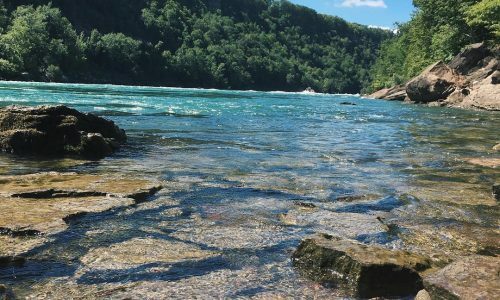 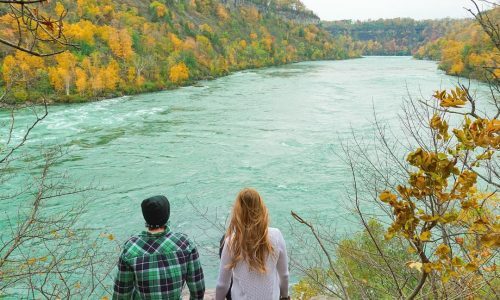 Niagara Parks offers 15 kilometres of hiking footpaths through six different nature areas along with a 56 kilometre paved Niagara River Recreation Trail. 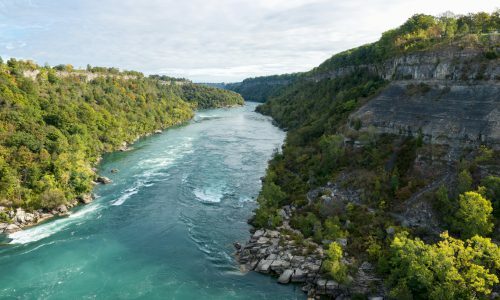 Niagara Parks also maintains a section of the Bruce Trail. 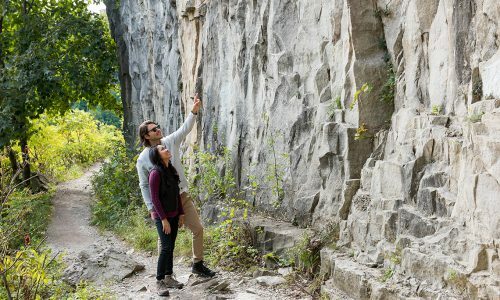 The southern terminus is located at the stone cairn in Queenston Heights Park.